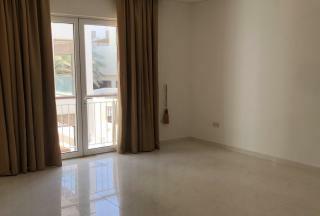 This ultra-modern brand new one bedroom unit is on the 2nd floor of Marsa Gardens apartment at Almouj. 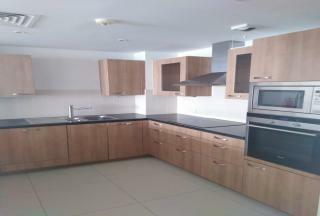 Enjoy stylish modern interiors, offering high quality fixtures & fittings with fully-equipped kitchen. 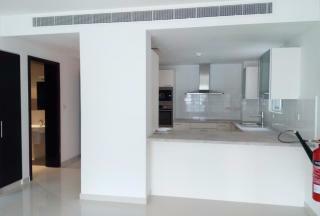 Marsa Gardens offer its residents provision for concierge service & state of the art poolside gymnasium & lap pool. This property is highly desirable hence early viewing is recommended. 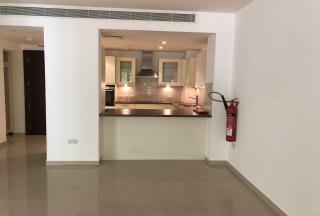 One Bedroom + study room located on the second floor in Liwan next to the Kempenski Hotel in the Wave Muscat with a beautiful view and surroundings. 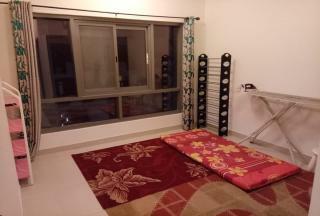 Brand new one bedroom + study room on the ground floor of the new Liwan block. 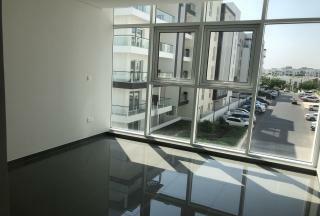 The apartment is across the road from the Kempinski Hotel. 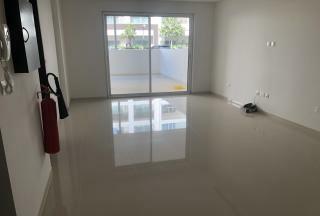 Enjoy your stay in this stylishly contemporary residence for the modern-pleasure seeker located in Almeria South on the ground floor with large terrace, which is a walking distance from the commercial area. 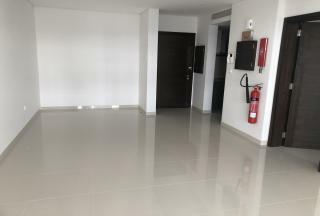 A lovely one bedroom apartment located in Almeria South on the 3rd floor with a very nice view and quiet surroundings, and only walking distance from the commercial are. 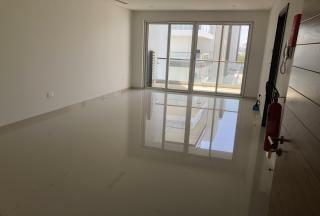 The apartments provide modern living accommodation within the marina village and close to the sea front and the new retail district comprising of Coffee shops, retail and restaurants are all within walking distance. 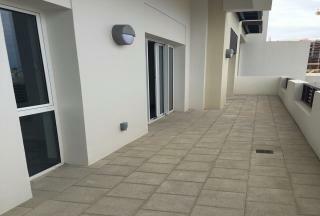 Facilities include communal gardens and swimming pool as well as underground car parking and secure entry system.